Nvidia officially took the wraps off its Founders Edition GeForce RTX 20 Series graphics cards last night. If you missed it you can read through our retelling of the launch event, which contains a smattering of background information on the new GPU technology and the promise it holds. Almost as soon as that event wrapped up emails started pinging through to HEXUS HQ from Nvidia partners, fanfaring their new graphics card lineups. Sometimes there is a delay in the announcement and unveiling of these third party designs but not this time. 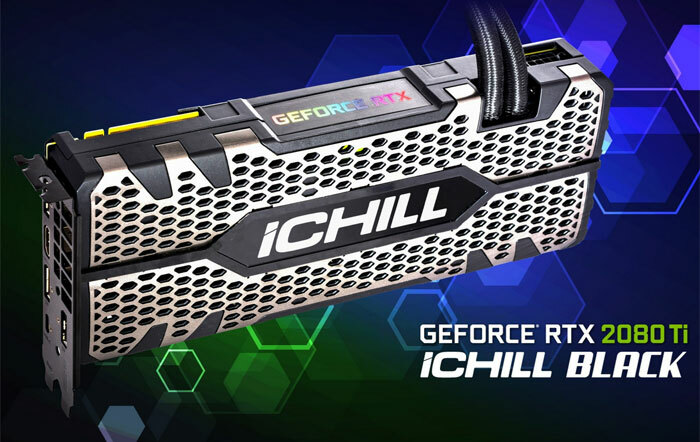 Furthermore, the AIB RTX 2080 and RTX 2080 Ti appear to be scheduled for release alongside Nvidia's Founders Editions on 20th September. 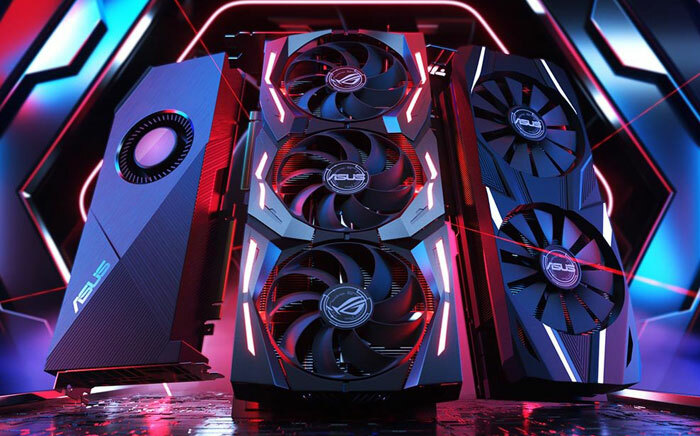 Asus has launched ROG Strix, Turbo, and Dual versions of GeForce RTX 2080 Ti and 2080 gaming graphics cards. The ROG Strix GeForce RTX 2080 Ti and 2080 feature Axial-tech fans that provide increased airflow and IP5X dust resistant certification. Manufactured using Asus Auto-Extreme Technology, the Strix cards promise consistency and reliability. The firm's Dual GeForce RTX 2080 Ti and 2080 graphics cards feature patented Wing-blade fans, tech that has trickled down from the ROG Strix series. New to this series are fan controllers that support a 0dB fan stop mode. Lastly the Asus GeForce RTX 2080 Ti Turbo model comes with a single fan blower style cooler, which will appeal to some. Whichever model you choose the cards are all designed into a 2.7-slot footprint which boost the cooling array size by 20 per cent for the ROG Strix cards and more than 50 per cent for the Dual cards, compared to previous-generation designs. Users get better OC headroom and lower fan speeds while gaming, says Asus. Pre-order models and RRPs in the UK are as follows: DUAL-RTX2080TI-O11G: £1,344.48, TURBO-RTX2080TI-11G: £1,275.44, ROG-STRIX RTX2080-O8G-GAMING: £1,006.31, DUAL-RTX2080-O8G: £889.30. 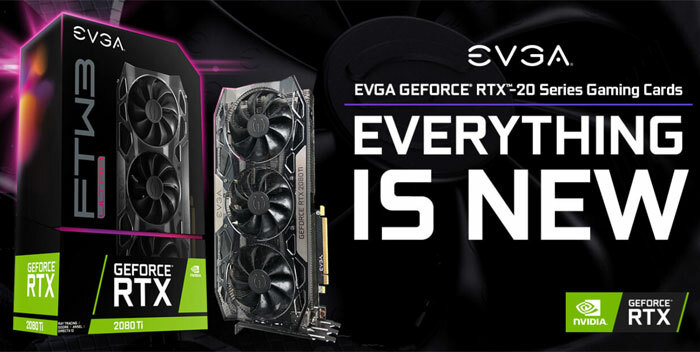 As mentioned in the sub headline of this article, EVGA has gone all-in with these new generation GeForce RTX 20 Series GPUs. It has listed sixteen GeForce RTX 2080 Ti and 2080 gaming graphics cards, of which just four are listed for retail 'auto-notify'. Like Asus, it uses a fatter card footprint; a 2.75 slot size for 10 of the new cards, and a 2-slot design for the six less powerful remaining cards. Echoing Nvidia's 'Everything is New' sound bite, EVGA says that it has introduced completely redesigned from the ground up technology, particularly with regard to cooling the Turing GPUs. Of the sixteen new GeForce RTX 20 series cards, EVGA has eight with iCX2 coolers (2- and 3-fan varieties), six dual-fan models, and two single fan blower designs. They all have RGB LEDs. At the time of writing EVGA is yet to share pricing and availability of its new lineup. 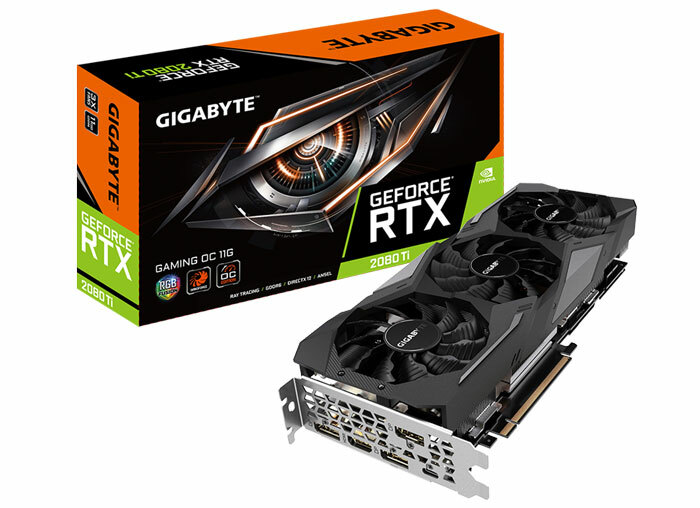 Gigabyte's initial RTX 20 salvo consists of five graphics cards, the GeForce RTX 2080 Ti Gaming OC 11G, GeForce RTX 2080 Ti Windforce OC 11G, GeForce RTX 2080 Gaming OC 8G, GeForce RTX 2080 Windforce OC 8G, and GeForce RTX 2070 Gaming OC 8G. You can find links to the respective product pages here. Gigabyte's offerings all look rather similar and all employ the Gigabyte Windforce 3X cooling system with alternate spinning fan, copper composite direct touch heatpipes, metal back plate, multi-phase power, RGB fusion, protection metal back plate, Gigabyte certified ultra-durable chokes and capacitors, and one-click overclocking. Aorus series graphics cards based upon Turin GPUs will follow shortly, says Gigabyte. I couldn't find any pricing or availability data. MSI has a nicely differentiated range of new RTX 20 Series graphics card designs. These come under the Aero (single fan blower), Ventus (a new 'minimal dual fan design), Gaming X Trio (triple fan gaming), Duke and Sea Hawk series. Interestingly the Sea Hawk is the first hybrid design I've spotted so far, but its early days and emails are still coming in from other AIBs. 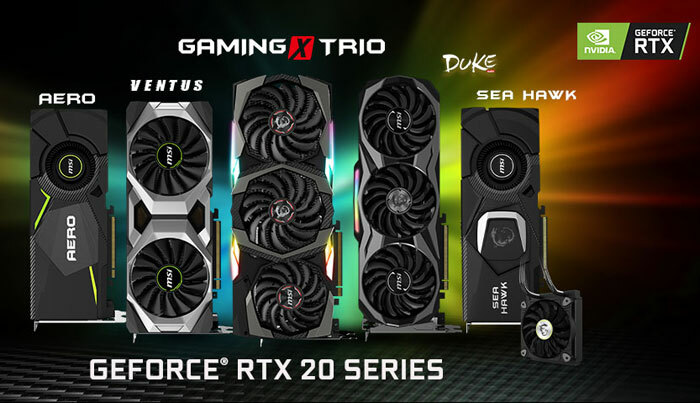 At the time of writing I can only find the product pages for the similar MSI Gaming X Trio and Duke cards, in both RTX 2080 and RTX 2080 Ti varieties. Last night and this morning HEXUS has continued to receive emails and press releases from the above companies plus the likes of Inno3D, Palit, Zotac and Colorful. Keep your eyes on our press release section for more as they pop up today. 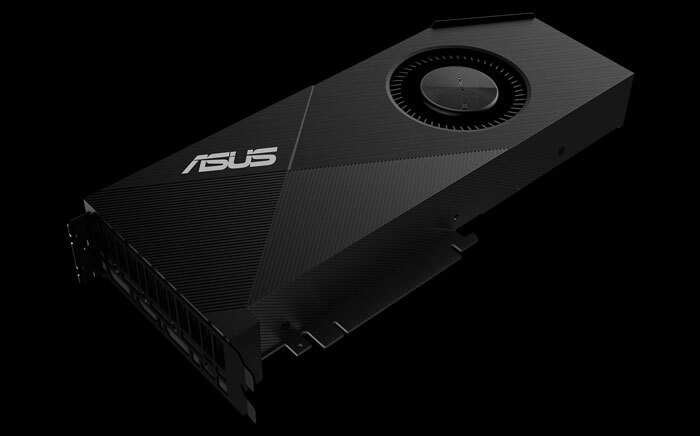 Asus Nvidia GeForce GTX 1650 Ti graphics cards listed by EEC Nvidia teases GeForce GTX 16 series gaming laptops Asus combines Ryzen and GTX 16 in TUF Gaming laptops Tesla dumps Nvidia, will use its own self-driving chips QOTW: What wattage is your power supply? Yeah not going to happen. I rather like the idea but I'm not sure I have enough space in my case for another rad. Or the tolerance of any more RGB. My PC looks like a light sabre battle.